The Hobbit: The Battle of the Five Armies Bilbo and Company are forced to engage in a war against an array of combatants and keep the Lonely Mountain from falling into the hands of a rising darkness. Whiplash Under the direction of a ruthless instructor, a talented young drummer begins to pursue perfection at any cost, even his humanity. Date and Switch Two guys who make a pact to lose their virginity before prom find their friendship tested when one of them comes out of the closet. 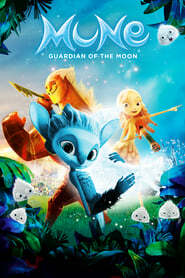 Outcast A mysterious warrior teams up with the daughter and son of a deposed Chinese Emperor to defeat their cruel brother, who seeks their deaths. The Dark Valley Through a hidden path a lone rider reaches a little town high up in the Alps. Nobody knows where the stranger comes from, nor what he wants there. But everyone knows that they don't want him to stay. 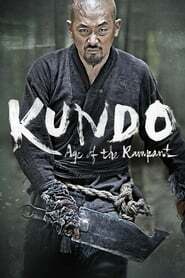 Kundo: Age of the Rampant A period action film centered on a militia group who turn against an unjust nobility. V/H/S: Viral A Los Angeles police chase sends a fame-obsessed man on a wild ride to save his girlfriend from a cybernetic terror. Step Up All In All-stars from the previous Step Up installments come together in glittering Las Vegas, battling for a victory that could define their dreams and their careers. Dying of the Light When a devastating illness threatens to end Evan Lake's career in the C.I.A., he goes rogue to hunt down a terrorist who tortured him during a mission gone awry years ago. The Salvation In 1870s America, the fury of a notorious gang leader is unleashed when a peaceful American settler avenges the death of his family. Then as his cowardly fellow townspeople betray him, he is forced to hunt down the outlaws alone.